Cozy up your bedroom with the Latest Trends In Interior Design. There's no getting around the cold of the winter months and as the cold air shifts in, we are drawn to making our homes more cozy and comfortable. 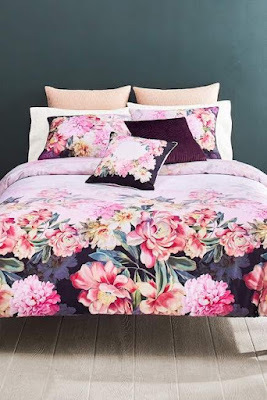 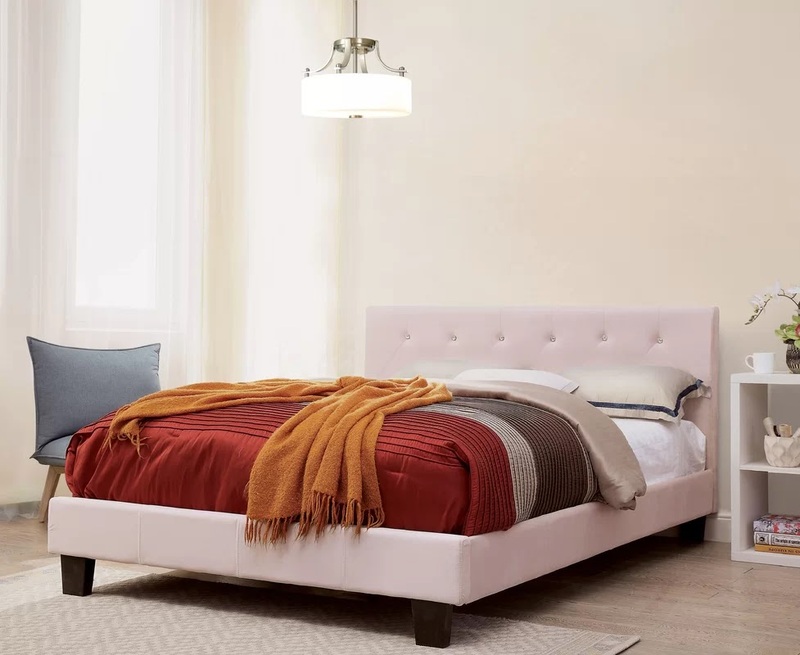 The bedroom is the essential space in the home to relax, take a break and get some Zs so tap into this year's trends and create a stylish, cozy space you will want to hibernate in all winter long. 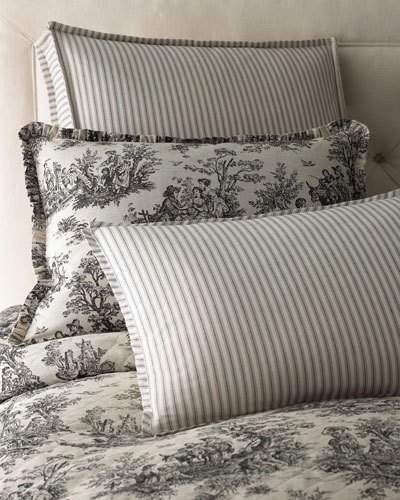 Headboards and footboards upholstered in soft, textiles give a sophisticated cozy feel to the bedroom. Upholstered headboards have unique details like grommets, buttons, and tufts and can be purchased in a variety of fabric material and colors. 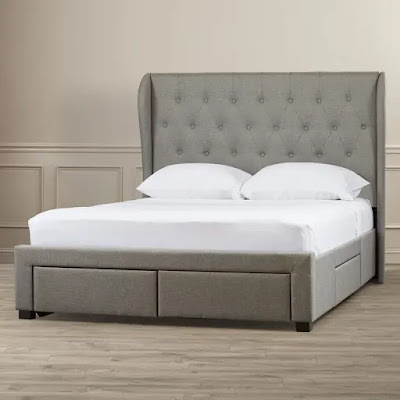 I came across a nice selection of upholstered beds and upholstered storage beds; a simple solution for small spaces. 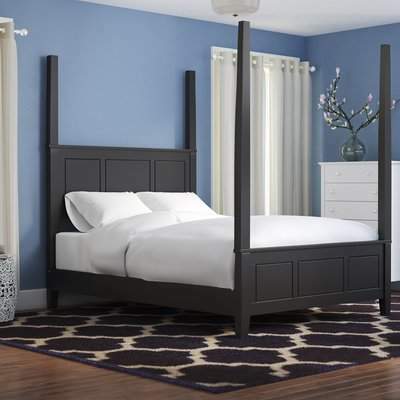 The four-poster bed has been around for centuries it was the bed of kings and queens. Throughout its long history, the four-poster bed has been a sign of style and wealth, these beds were highly ornate and made from oak. 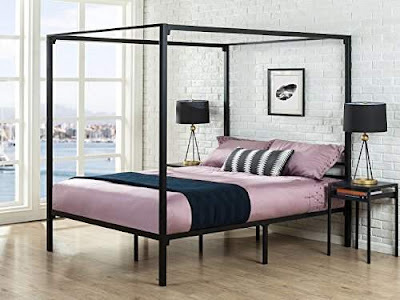 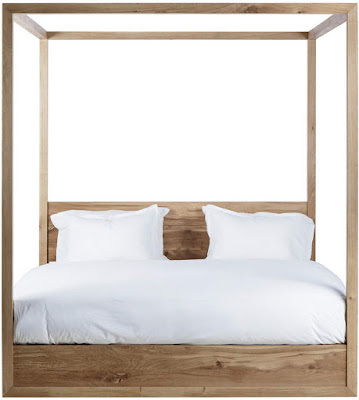 Using new materials, ideas and technology the four-poster bed is now an affordable option in homes of today. 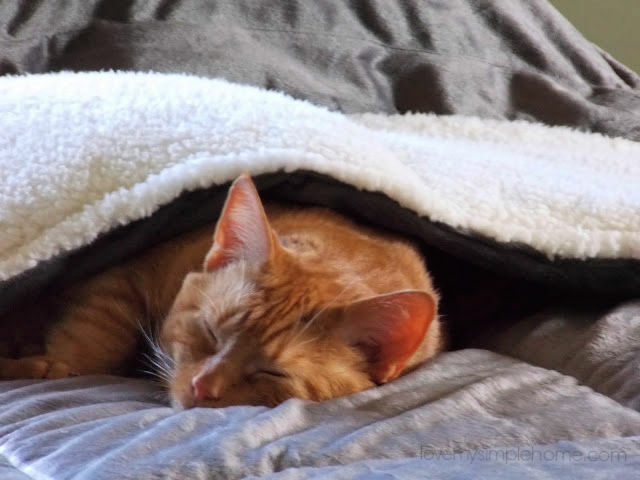 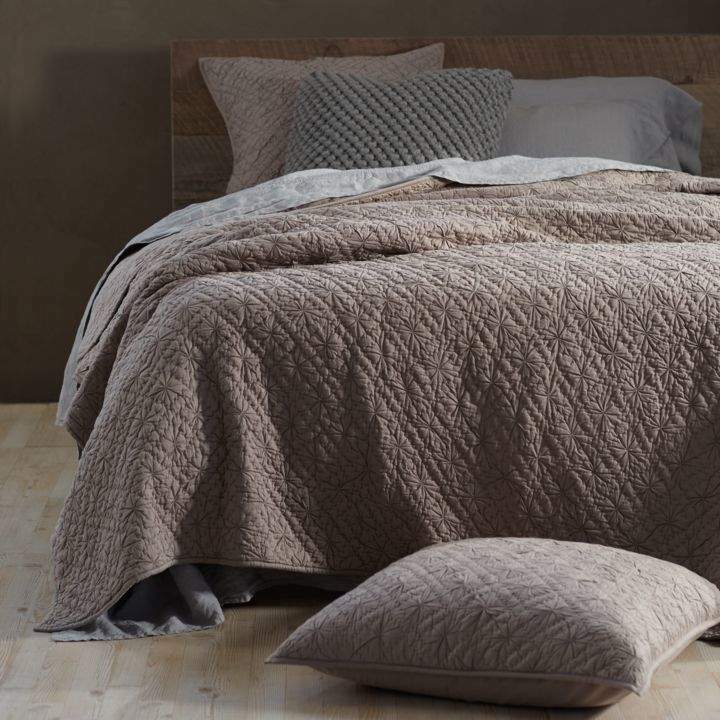 New bedding in cotton or flannel will make you want to hibernate all winter long! 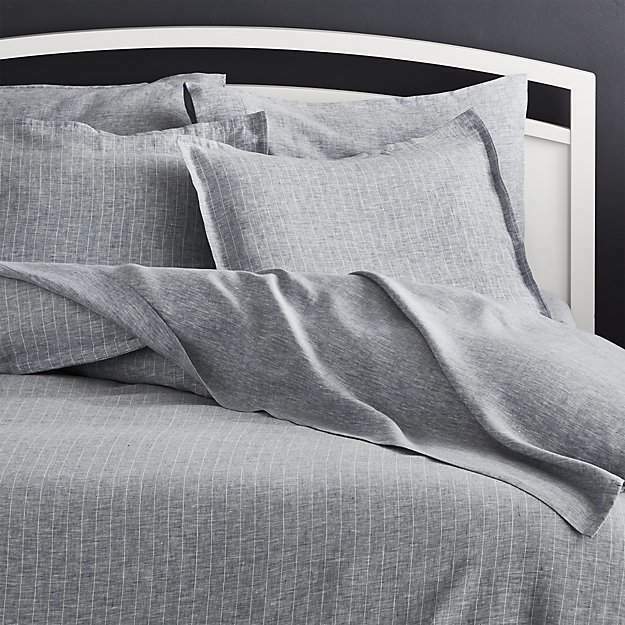 For a stylish look try sheet sets that have contrast piping, contrast stitching, or flanged seams. 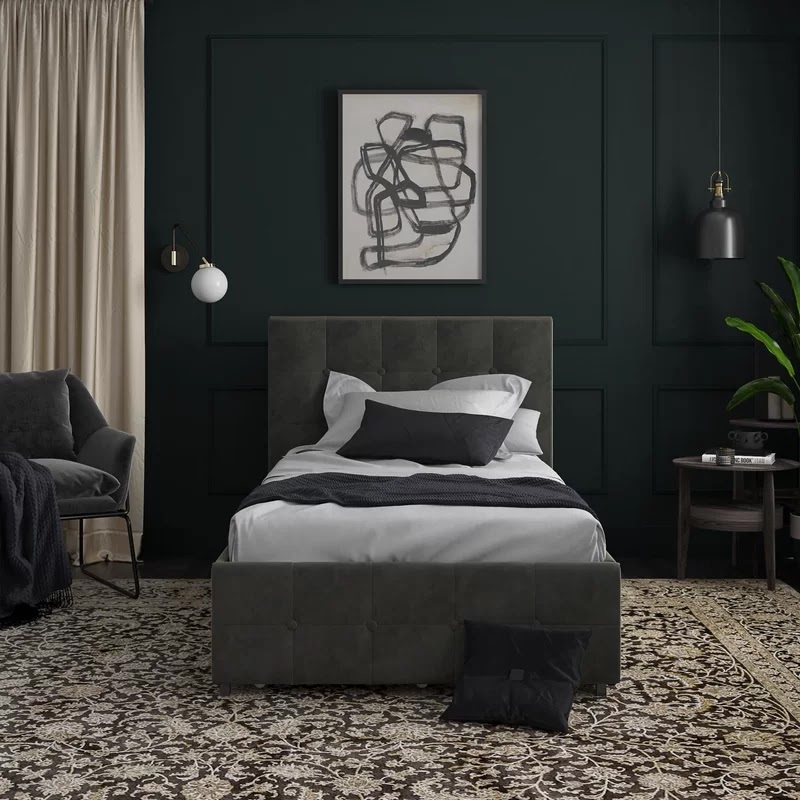 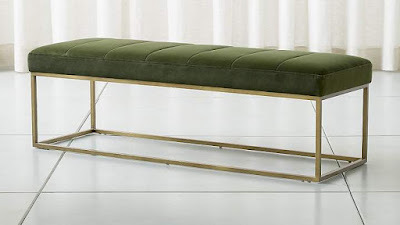 A bench upholstered in velvet will give the bedroom a luxurious, cozy vibe as well as a velvet throw blanket nestled at the foot of the bed. Bold floral prints and geometric patterns of LAST YEAR are sticking around. 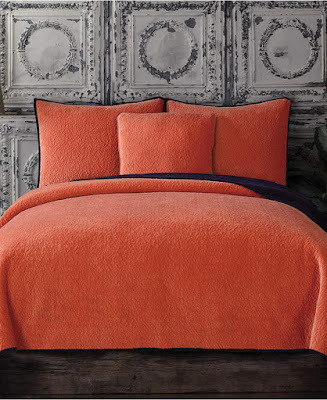 Make your bedroom cozy with the latest in color trends. Warm, muted nudes have replaced the minimalistic palette of past years. Try an earthy paint color on the walls or ceiling of your bedroom. 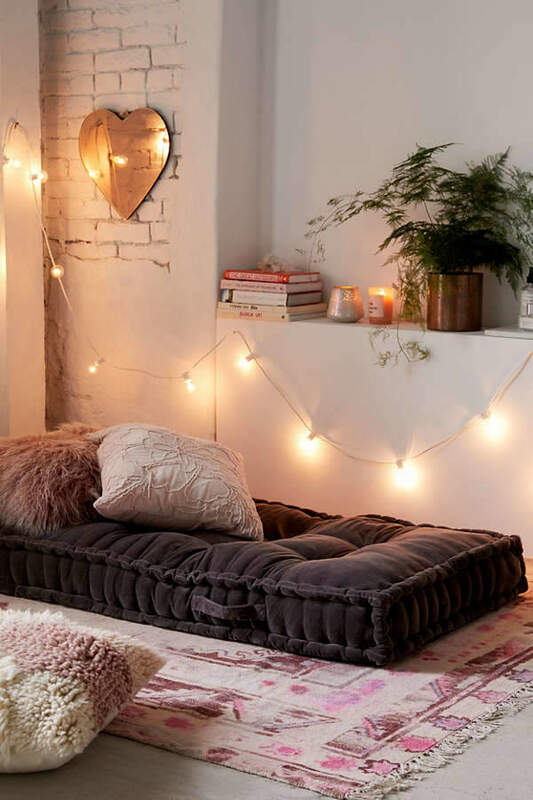 The warm undertones are sure to add a cozy vibe. 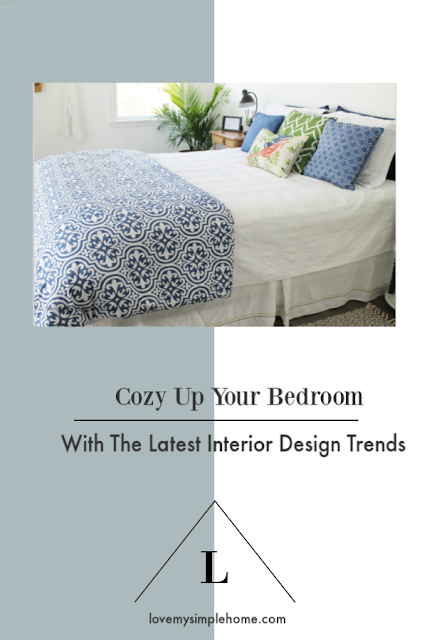 Bold blues are big again this year, and are my favorite accent colors! 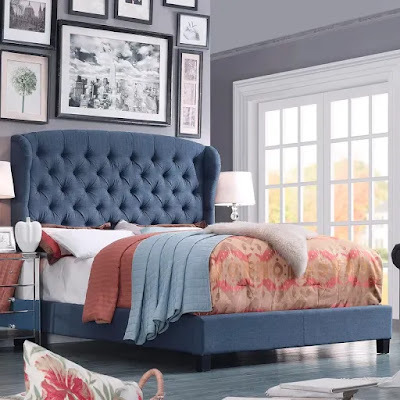 When styled properly blue can be a neutral, so don't hesitate to use it on a wall or furniture. 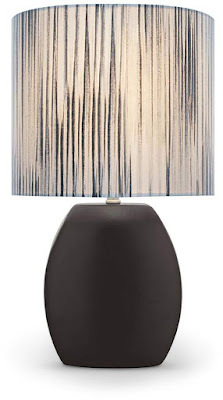 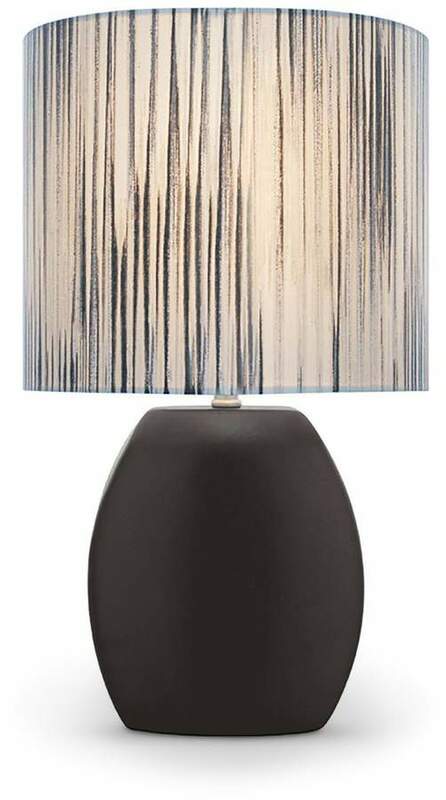 Another way to inject color into the bedroom is with accessories and furniture. 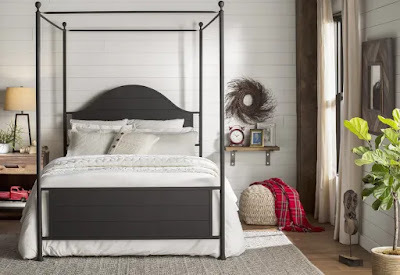 I hope these four interior design trends have you bursting with ideas for making your bedroom cozy all winter long.